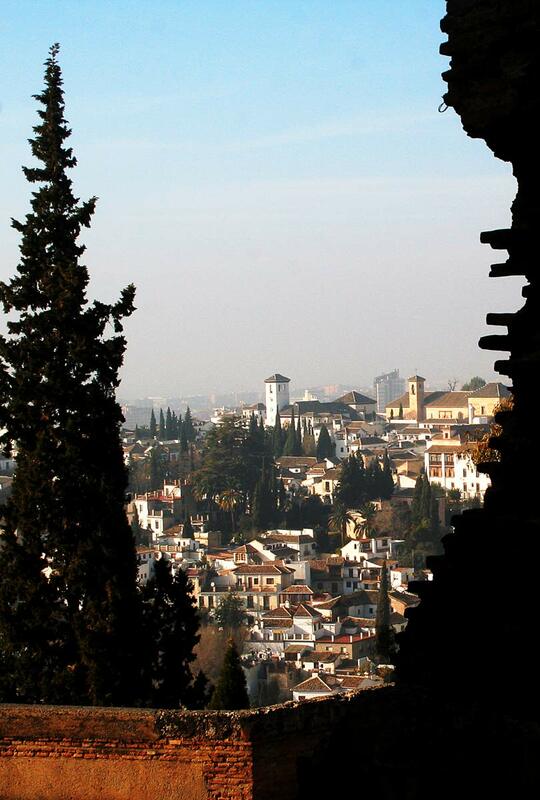 With the labyrinth-like winding streets and ancient narrow alleyways, Granada undoubtedly has its secret hideouts. Underground tunnels – One of the most revered but also best kept secrets is that of the underground tunnels that criss-cross the old Moorish city. Remember, the Alhambra wasn’t just a palace, it was a fortress. Many of the finest old houses in the Albaicín are believed to be connected underground straight to the Alhambra. These tunnels remained active long after the Moors departed, allowing some to live quite clandestinely. Mirador de San Cristobal – While the Mirador de San Nicolás gets all the fame for being the best lookout point, on the opposite hill of the Albaicín is the Mirador de San Cristobal, boasting equally stunning views. Neptuno Shopping Centre – At the end of Calle Recogidas you’ll find the Centro Comercial de Neptuno. With a multi-screen cinema complex, an assortment of shops and stores, various fast food outlets and the Mae West bar and nightclub this is the perfect place to visit if you just feel like “hanging out at the mall”. Going out on Pedro Antonio – If you are wondering where the cheapest and biggest variety of bars, pubs and venues are, they are a little bit off the beaten track of the tourist centre, but you will find an endless supply of them along Calle Pedro Antonio de Alarcón. Did someone say chupitos?! A bar to smoke in – At the beginning of 2011 the smoking ban was introduced with surprising success. Overnight, the majority of cafés and bars became smoke-free. However, if lighting up with a late-night drink falls into one of your vices, there are still a small number of places where you can indulge. Keep your ears perked for them, because unfortunately for liability we cannot print any names or addresses here. McDonalds and Starbucks – These are not actually hidden. Thankfully there are none in the centre of Granada. The construction plans for the second half of the underground metro system. The final syllable when speaking to a local Granadino. Job vacancies of any sort for 20-something year olds. The secret affection for Sevillanos.